Season 5 of Finding Your Roots premieres tomorrow January 8th. Check out the preview below. Catch up with the BlackProGen LIVE panel as they discuss Finding Your Roots Season 4 on PBS. If you haven’t seen the trailer for the fourth season of Finding Your Roots, premiering Oct. 3. Check out the video below. Henry Louis Gates explores the untold story of how Africa helped shape our modern world. Premiering tonight on PBS. 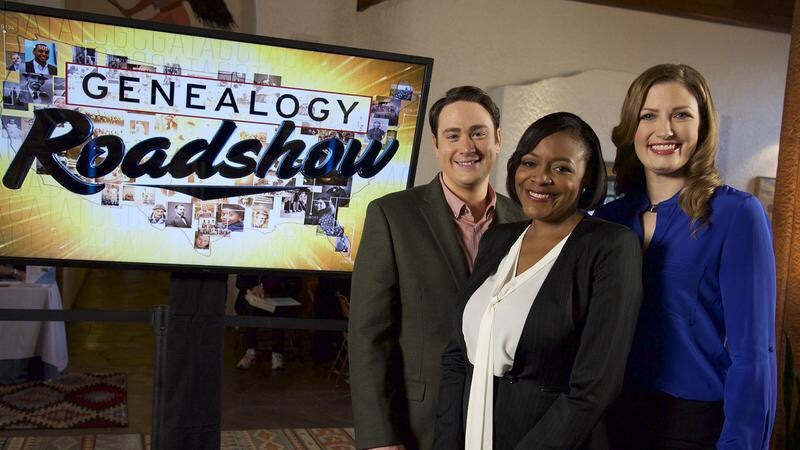 Tonight the third season of Genealogy road show premieres on PBS, below is a link to a little preview of this season. 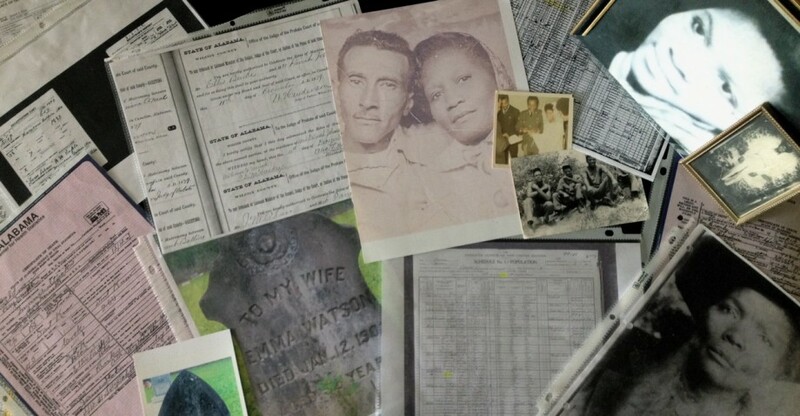 Did you miss the tenth episode of Finding Your Roots featuring Dustin Hoffman and Mia Farrow? Well click here to see what you missed. Did you miss the ninth episode of Finding Your Roots featuring actress Julianna Margulies, author Azar Nafisi and chef Lidia Bastianich? Well click here to see what you missed. Did you miss the eighth episode of Finding Your Roots featuring Neil Patrick Harris, Gloria Steinem and Sandra Cisneros? Well click here to see what you missed. Did you miss the sixth episode of Finding Your Roots featuring Patricia Arquette, Senator John McCain, and Julianne Moore? Well click here to see what you missed. Did you miss the fifth episode of Finding Your Roots featuring visionaries, Richard Branson, Maya Lin and Frank Gehry? Well click here to see what you missed.